Stephanie Martz is the senior vice president and general counsel of the National Retail Federation, where her responsibilities include managing the organization’s in-house counsel department as well as NRF’s policy positions on a variety of issues such as payments and intellectual property. Martz came to NRF in 2017 from Monument Policy Group, a boutique Washington, D.C., lobbying firm where she represented a wide variety of technology clients in Silicon Valley and Seattle on issues ranging from data privacy and national security to competition. She also served as a special assistant to the president and senior counsel in the Office of White House Counsel. In the White House, Martz was the senior lawyer in charge of ethics and compliance. On Capitol Hill, Martz served as chief counsel to now-Minority Leader Charles E. Schumer (D-N.Y.). In that role, she led policy reform efforts on immigration, national security issues, intellectual property, cybersecurity, civil and criminal justice, and managed Supreme Court and other judicial nominations. She also gained years of experience building coalitions and developing legal policy through her work as a senior director for the National Association of Criminal Defense Lawyers and litigation counsel at the U.S. Chamber of Commerce’s Litigation Center. 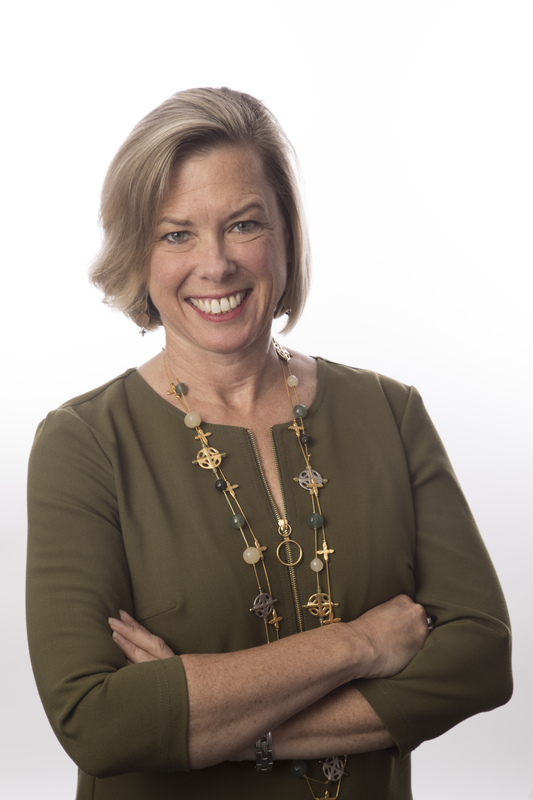 Martz graduated from Georgetown University in 1991 and Stanford Law School in 1997; in between college and law school, she worked as a reporter for The New York Times and the Charleston (W.V.) Gazette. She clerked for Hon. James Robertson, United States District Court for the District of Columbia, and Hon. Patricia M. Wald, United States Court of Appeals for the District of Columbia Circuit. After clerking, Martz practiced trial and appellate litigation with the Washington, D.C., firm of Miller, Cassidy, Larroca, and Lewin, and with the Washington office of Mayer Brown.